New York City is an endless sprawling urban paradise ready for exploration. You would be hard pressed to find an activity that does not exist within the sprawling city. We have picked a few of the must-do’s, especially for the first-time traveler. This is no exhaustive list by any means – whatever you’re looking for, you’re bound to find it in New York. 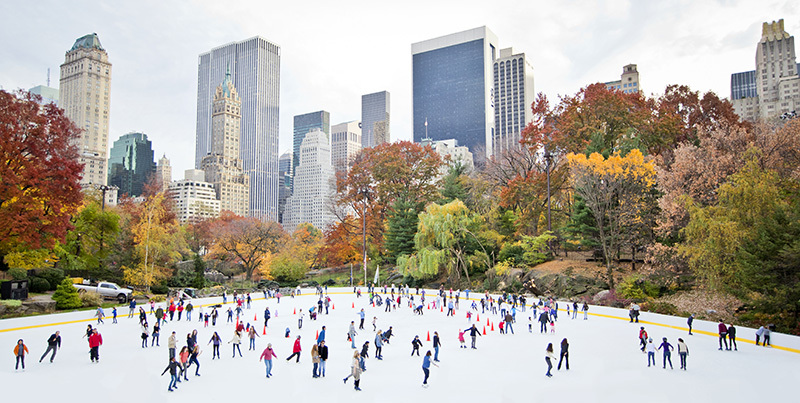 Undoubtedly the most famous park on earth, Central Park is a green oasis covering 843 acres between the Upper West and Upper East sides of New York City. In addition to it being an oasis from the concrete jungle surrounding it, the park offers a wide variety of attractions such as a zoo, museums and artistic sculptures located through the park and its vicinity. An icon of America, the Statue of Liberty was originally a gift to the USA from France and was dedicated in 1886. 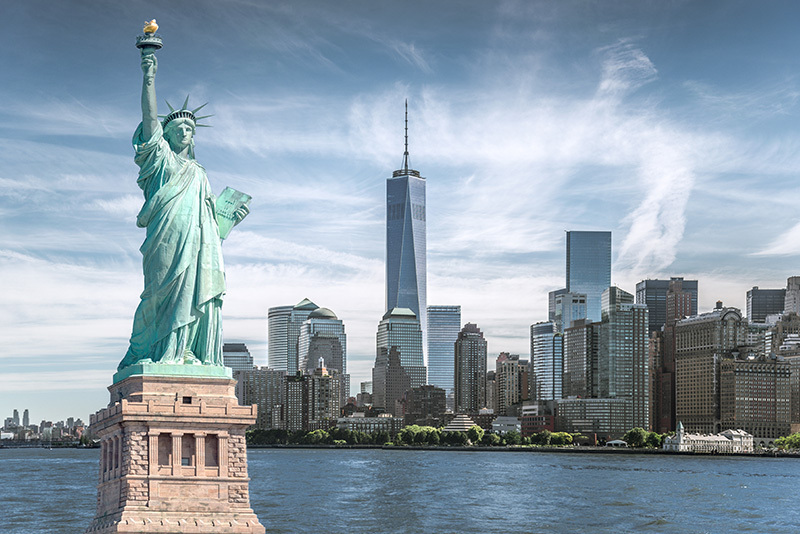 A UNESCO World Heritage Site, the statue is accessible via ferries from New York City and includes a variety of tour options as well as on-site museums of gift shops. Located atop Rockefeller Center, the Top of the Rock offers sprawling views of New York City set to the backdrop of an ocean-liner style design. The iconic observatory features views of Central Park as well as both midtown and downtown Manhattan – the prefect place for those looking for beautiful photography shots of their Newy York trip. 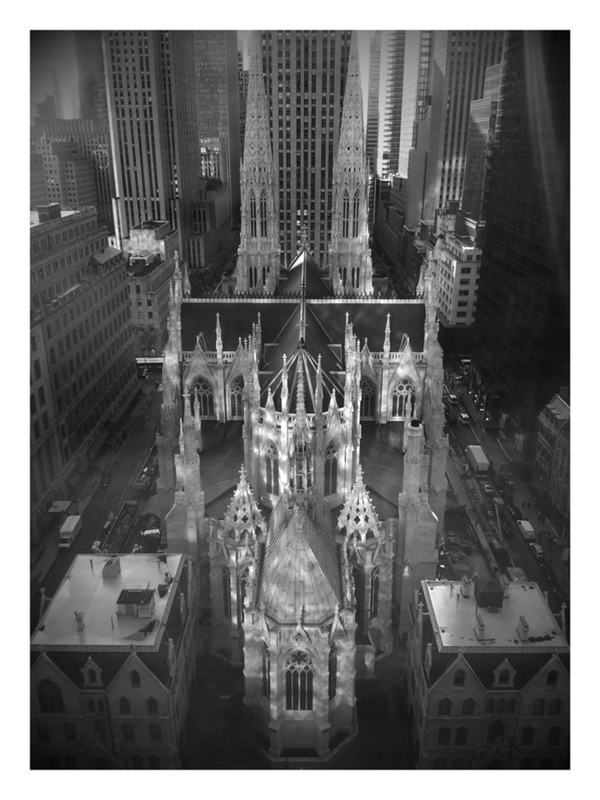 Undoubtedly New York’s most famous church, St. Patrick’s Cathedral consists of Neo-Gothic style architecture and is considered landmark within the city. Regardless of your own religious background, the church is a must see and regularly features festivals and concerts focused around New York’s Irish heritage.